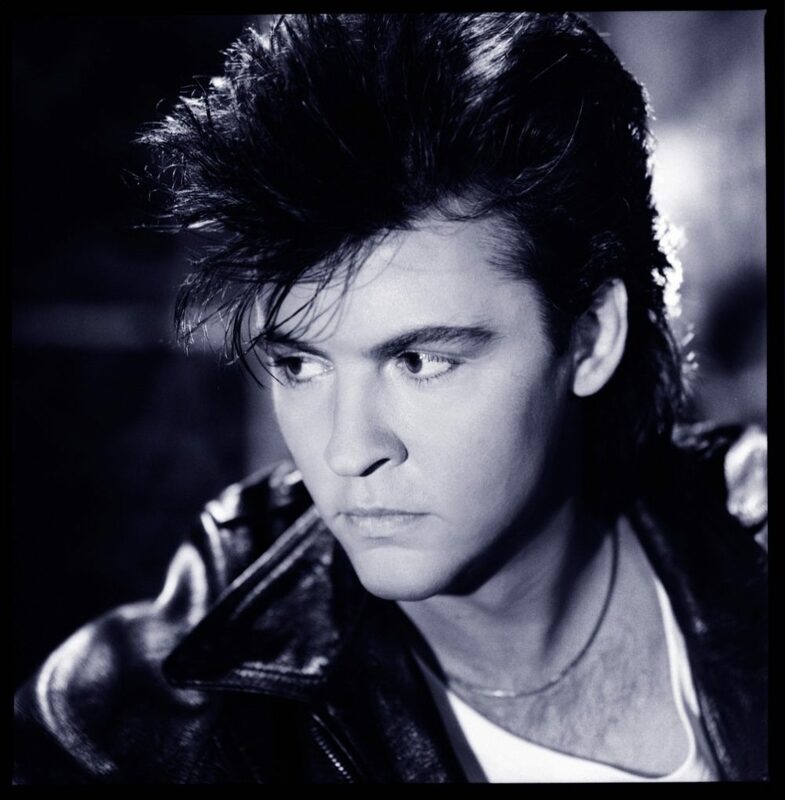 His voice is smooth and uniquely Paul Young husky at the same time. Chatting to him on the phone was a pinch-us-we’re-dreaming moment! 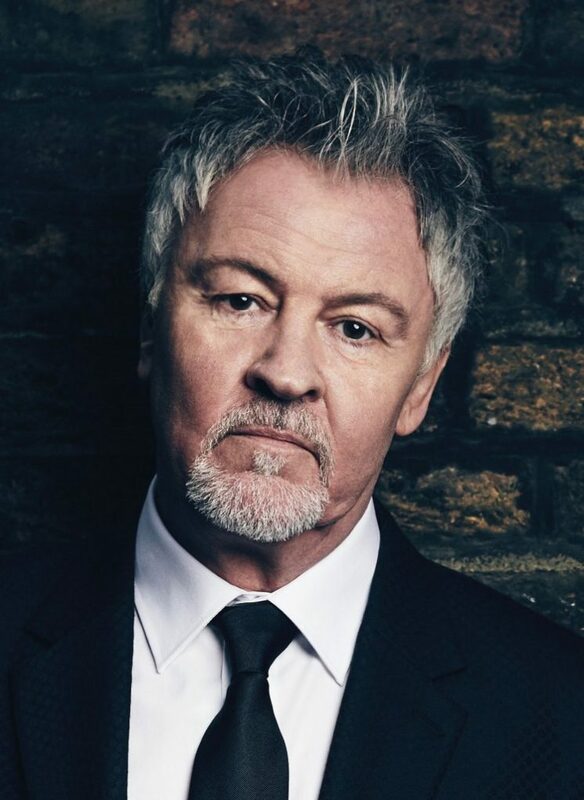 Paul Young starts his upcoming US tour, Soundtrack of Your Life, in June. We can’t wait to see his show at Daryl’s House. What can people expect at your show? It’s definitely a trip down memory lane. I’ll be doing all the big hits, plus a couple of songs from my last album that came out 18 months ago (for all tour dates click here). We can’t wait to sing along! How do you prepare for going on tour? I have to keep the vocal practice up and I have to try and keep reasonably fit as well. 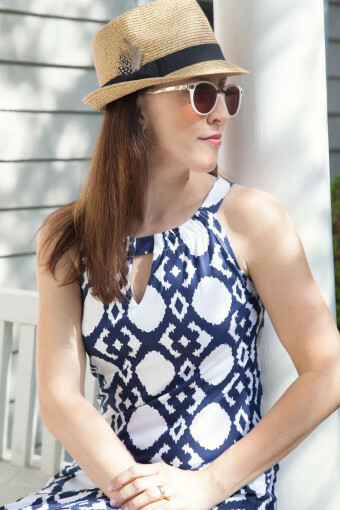 It’s not so easy; I’m not a spring chicken anymore! It gets harder and harder each year, right? The only way to conquer it is to work all the time, then you don’t need to practice so much. So that’s what I’m trying to do. So the non-stop tour is the answer! I love all of it! I particularly love getting down to the Southwest. Back when my children were small I took them on 3 RV trips and we’d always go to Texas and pick up an RV and then we’d go around Arizona and New Mexico. I wanted them to know it’s not just about New York and LA, you know. There’s a lot of sides to America. It’s funny, long distances don’t really bother me that much in America because there’s always something to see. It feels so different than the UK. Who were your musical influences growing up? Did you have any posters on your wall? When I first thought I wanted to be in a band, my favorite band was called Free. 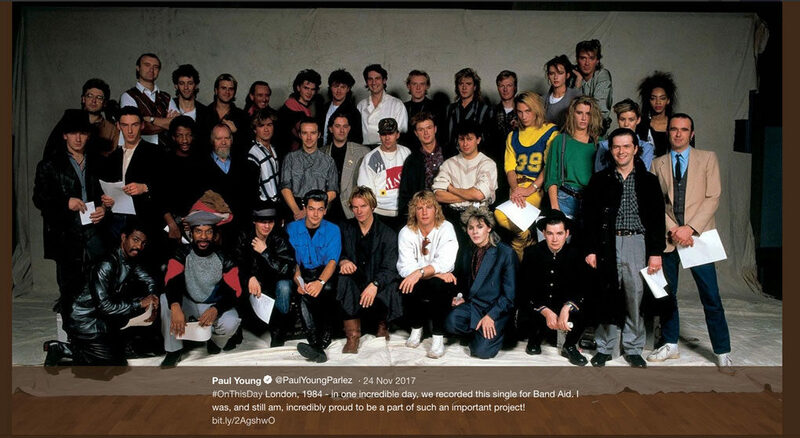 They did “Alright Now” and Paul Rodgers ended up doing a tour with Queen not long ago. He was the lead singer. They were my heroes in terms of players; I thought they were the most original sounding 4-piece band I ever heard. They turned me on to the Blues. Whenever they mentioned what they listened to, I would buy that. So then I started to work back into the Blues and stuff like that. What’s in your rider now, and what was in your rider in the 80s? Be honest! Well, the rider in the 80s was far more extravagant! Yes, exactly….well, we never had anything like ladies of the night, but we did have plenty of booze. We worked very hard so we were fairly clean living. There was no time for doing all the other stuff. I’ve always been the kind of guy that gets bored easily, so I’d have a gin and tonic or 2 and then I’ll go for a change. I have gone off of Jack Daniels and I’ve gone on to gin and tonic. Maybe I’m becoming more English as I get older (laughs). We have a vodka in case the band likes that and a few beers, and that’s about it really! My biggest thrill is food these days. So, when we’re on tour, I try to find out what time we’re off stage, and if there’s going to be a restaurant open. That’s my thing. Everything in moderation. There’s nothing wrong with enjoying yourself, just don’t overdo it. When you’re not singing or touring, what can we find you doing? Cooking! I do a lot of cooking. In fact, I’m preparing some stuff now. And surprisingly, being European, a lot of my favorite stuff comes from the Americas. At home, I do a lot of Cajun food and Southwestern cuisine. I’ve got a book open at the moment because I’m having the family down on Sunday, so I’m doing a recipe I got from a restaurant in Santa Fe. And I just made a mole sauce the other day which I then freeze. It’s about a 4-hour job to make a good mole sauce. 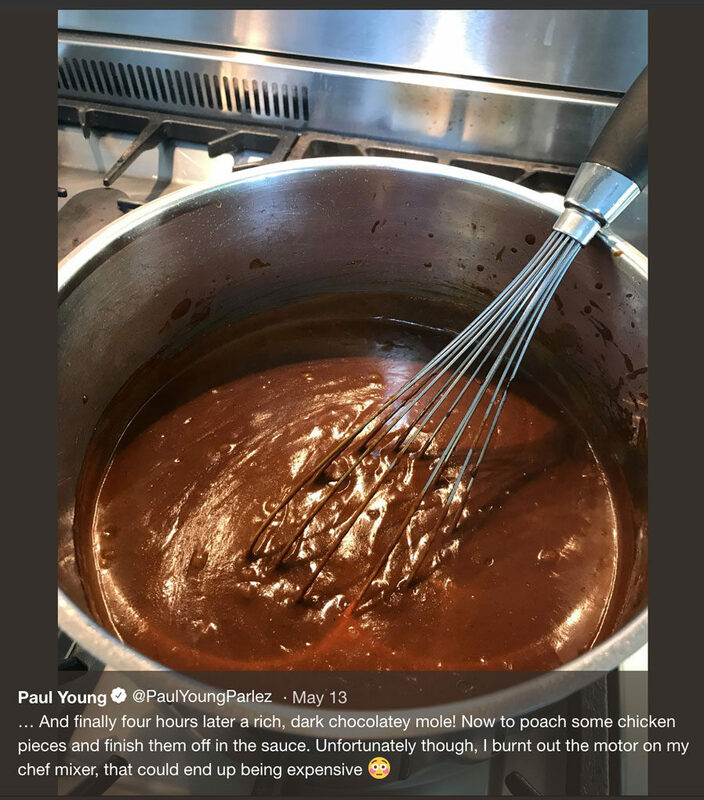 Paul’s mole sauce – seen on his Twitter account….yum! Well, it looks like chocolate! It does, yeah. Surprising, there’s only a very small amount of chocolate in it. Much less than you’d think when you taste it. But that flavor comes from the chilies. You dry fry them, then you fry them in oil, then you blend them, and so they’ve got quite a smoky taste anyway. (laughs) Yeah, and I love having that with guacamole. My other hobby is I’ve got a vintage Harley Davidson. It’s a 1971. That’s something that I’ve had for about 30 years now. Things I shouldn’t like but I do? Hmmmm….there’s not much really. I feel that I’m allowed to if I work hard. I was one of those guys that was lucky enough to not get hangovers. But I also had a stop button. So I knew if I had one more drink I was going to be out of control. Maybe that’s why I never got hangovers! Not all it’s cracked up to be! The attention is something I can do without. But then that doesn’t happen anymore. When you’re young, the press lives outside your doorstep. But they don’t do that anymore now. 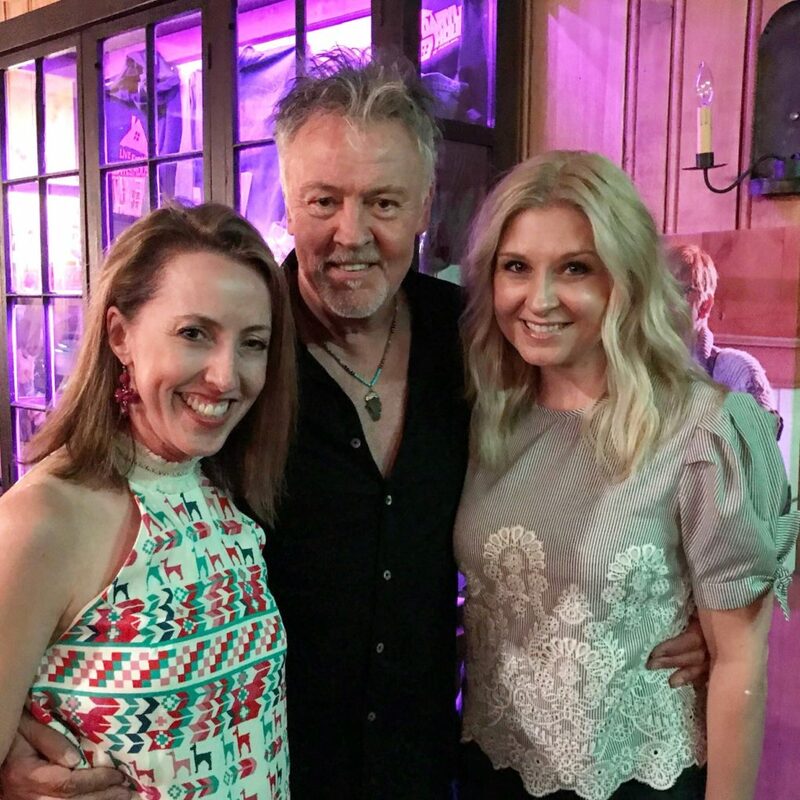 And here we are with Paul at Daryl’s House at his June 11, 2018 show! Check out the rest of Paul’s tour dates here, and website here! 10 things you never knew you wanted to know about Bev!